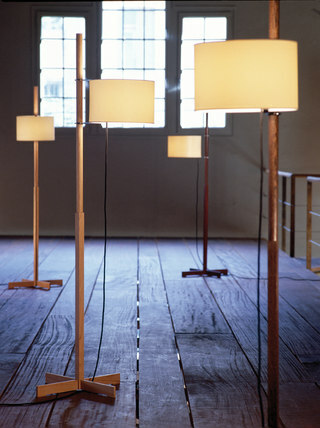 Milá&apos;s TMM Lamp turns 50! Milá’s TMM Lamp turns 50! We want to keep the interiors local and long-lasting, so what better lamp than Barcelona designer Miguel Milá’s TMM Lamp that just turned 50? !